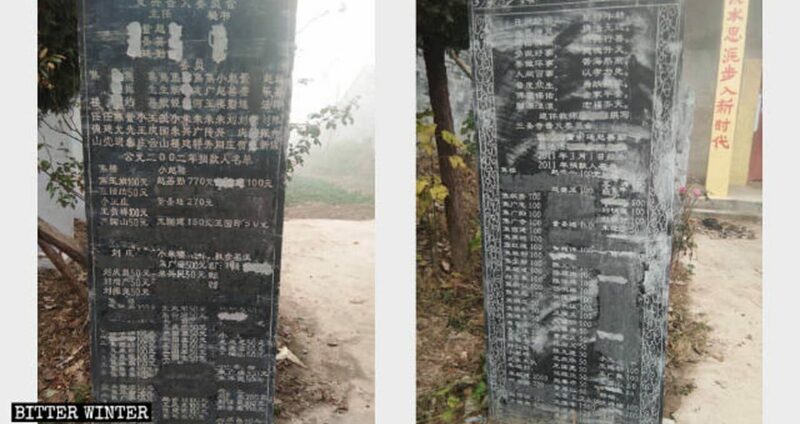 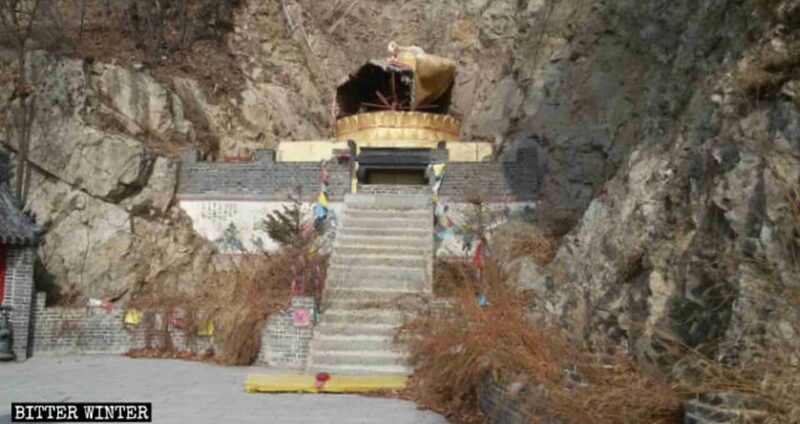 Ancient Buddhist and Taoist temples in the province’s Xiuyan county have been closed down and harassed, even though they operated with the authorities’ permission. 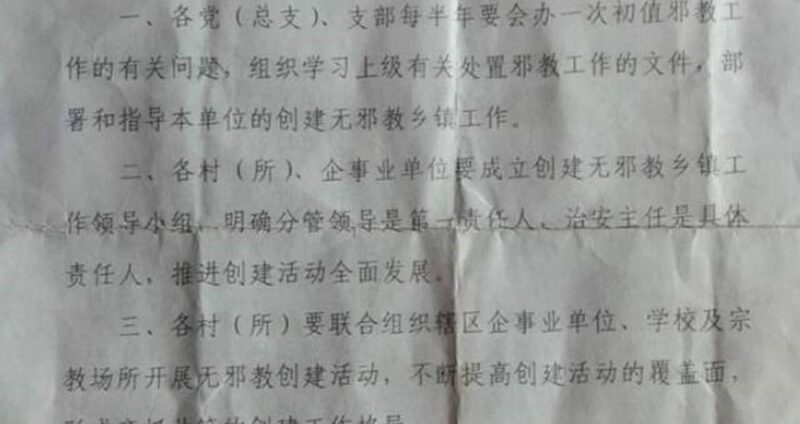 More accounts about dismissed or demoted Communist Party members, demanded to sever any links with religion, under intensifying pressure from central authorities. 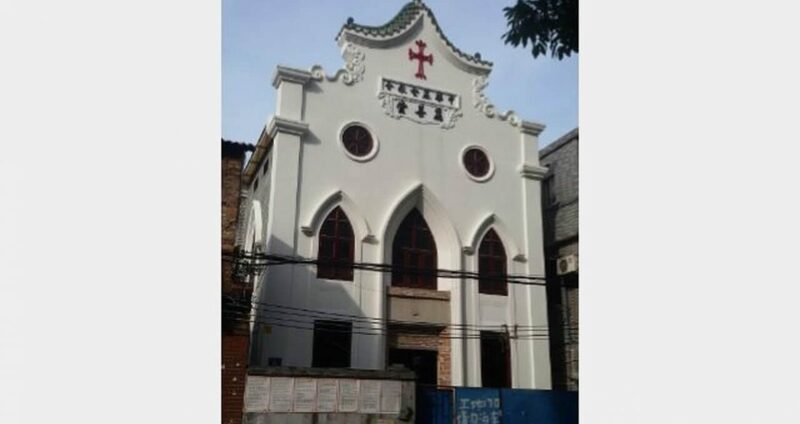 Last week, several media reported that rewards were offered in Guangzhou to citizens reporting illegal religious activities to the police. 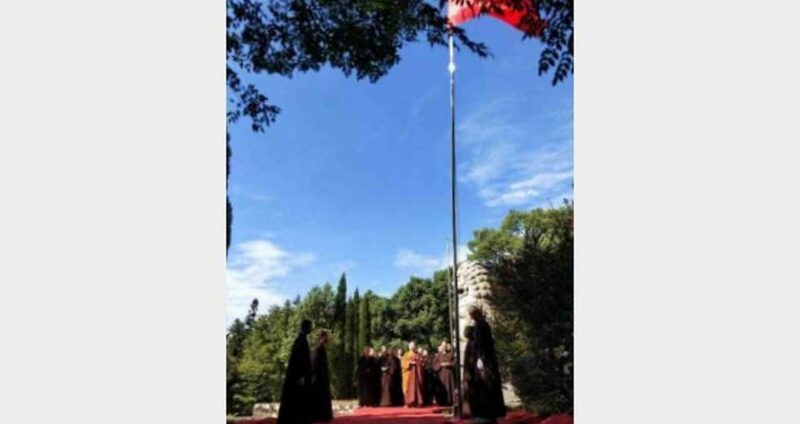 Here is the full story. 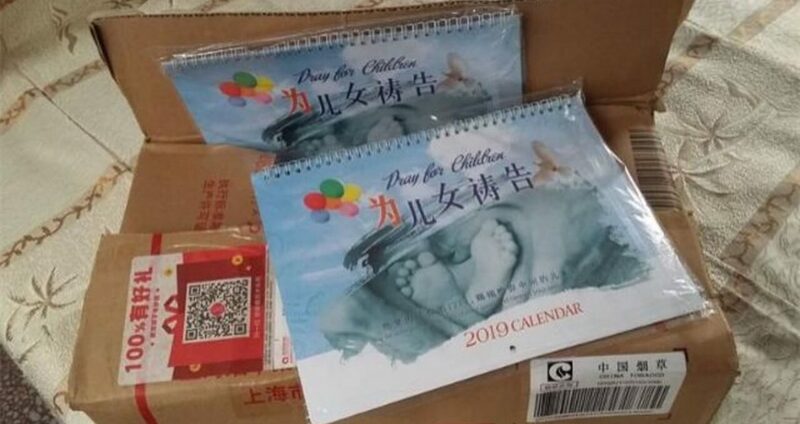 Chinese government threatens mail couriers with hefty fines for circulation of any religious materials, as the goal is to eradicate them completely.